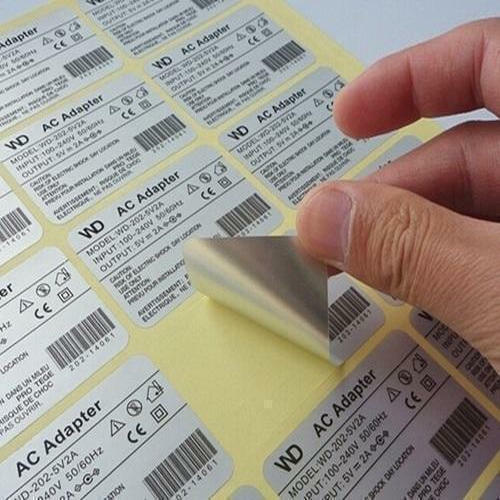 Avant Garde Enterprises- is one of the leading names in the manufacturing and supplying of TTO RIbbons, Thermal Ribbons, Barcode Labels, EAS Tags, RFID Tags and solutions. Our solutions address client needs for their day to day business growth. We are uniquely positioned to blend our products with after sales service for smooth operation of our clients. We are focused at providing the best material assisted by latest technology to deliver first class products and services. Our established and developed infrastructural facility spread across multiple locations help us to cater the growing demands of our customers. We have a team of experts across departments that make Avant Garde Enterprises the leading manufacturer and supplier in the space today. Our services are not limited to distances, as we provide products and services PAN India.